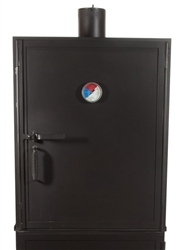 Heritage Backyard has a selection of Wood Fired Smokers to choose from. Smoked BBQ is a wonderful way to enjoy outdoor BBQ. Enhance the flavors of real Wood Fire BBQ by switching from gas powered grilling to wood fired cooking. Woods such as Red Oak, Mesquite, Hickory, Apple, and Post Oak will create Unique notes of flavors to smoked meats. Included with our classic Meat Smokers is a BBQ thermometer which helps monitor a consistent heat level for high quality smoked meats. 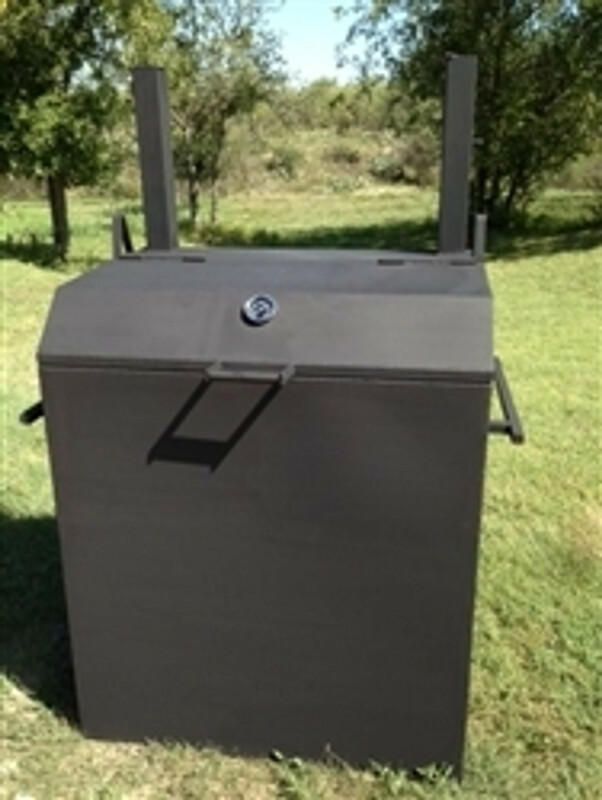 Combination BBQ Grill and BBQ Smoker for wood or charcoal grilling and smoking.